Despite your best efforts carpets need to be cleaned every once in a while. It's an added expense that can be difficult to budget for. 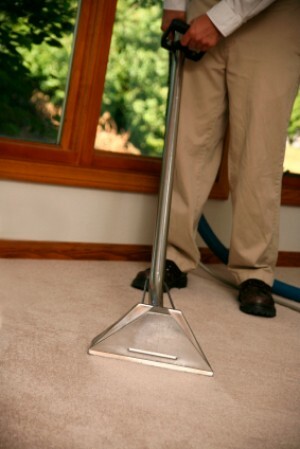 This is a guide to saving money on carpet cleaning. Whenever my carpet is looking a little dingy from dirt spots and/or those darkened paths that go from room to room, I use a solution of 1/2 cup household ammonia, 2 cups rubbing alcohol, and 1 teaspoon liquid Dawn. I mix it all in a 1 gallon (milk jug) adding warm water. I use a scrub brush or one of the cleaning brushes with a handle and rinse with an old towel. The process isn't difficult at all and you will love the results. This mixture is great for washing windows and cars. I've been using this solution for years and the results are great every time! Source: It has been so long ago, I don't remember where I found this recipe. Originally I used it just for windows. If you have marks on your carpet, try spraying the mark with window cleaner then giving it a bit of a scrub. It worked for me. With pets and children, shampooing your carpet or car interiors is something that is just part of life. I have found that using liquid laundry soap works really great in these shampooing devices. But more than that you can get something such as sweet smelling Gain or one of the other nice smelling laundry soaps and your room will smell fresh and clean when you are done. Mango scent is my favorite. These inexpensive household items may take care of the problem. 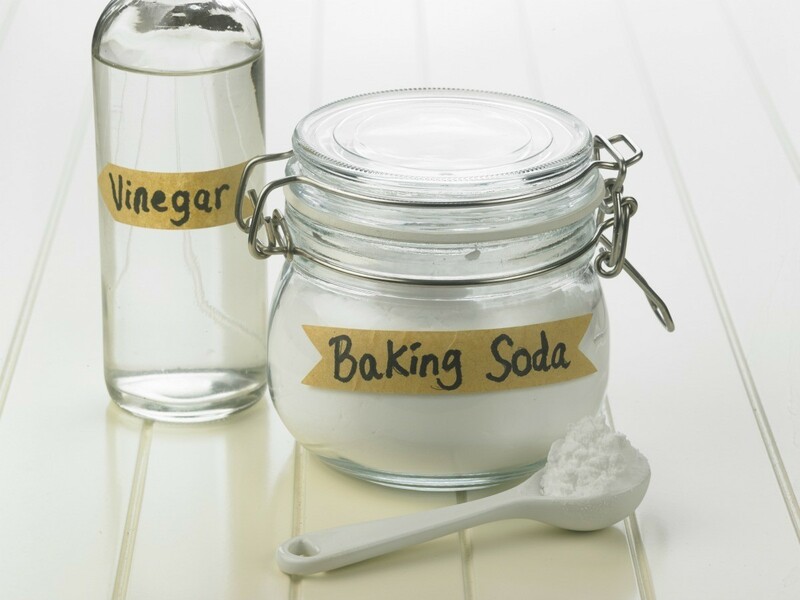 This is a guide about using baking soda and vinegar on carpet. Old carpet stains can be difficult to remove.